There are many different types of social media management systems and tools. They help you keep track of your many different social media networks, enable you to monitor social media better, and give you a way to respond faster. Whether you manage updates for your own business or you manage updates for someone else’s business, you need a simple way to monitor all the various social media such as Facebook, Twitter, Google+, WordPress, Foursquare and more. 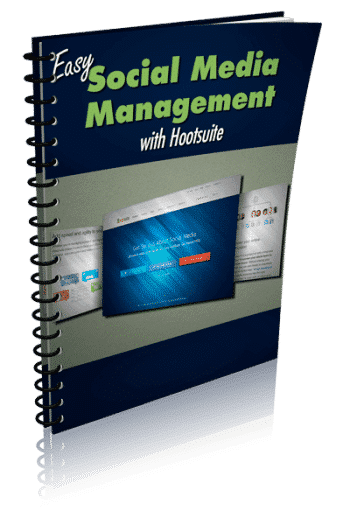 Currently, one of the most recommended tools to use is HootSuite. This book will help you get the most out of HootSuite.